CoEd’s week-long Helping Hands service trip offers you the chance to work alongside students who receive support through CoEd programs. 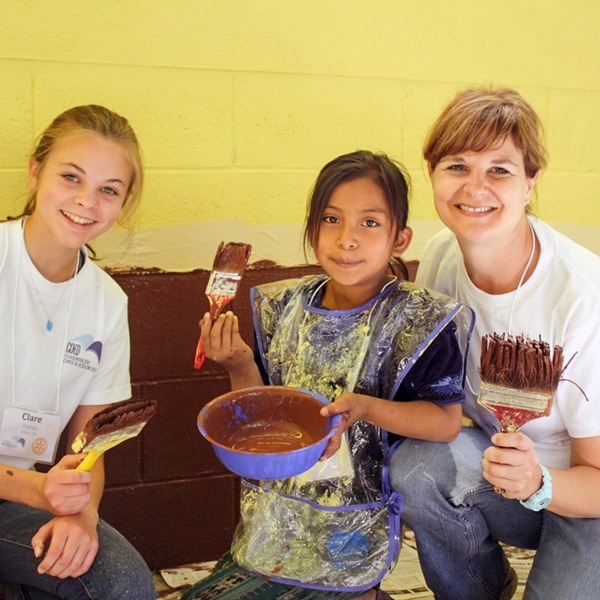 Spend your mornings painting and working on service projects at a primary school and spend your afternoons experiencing the local culture. Whether you are a solo traveler or a group, all helping hands are welcome! Helping Hands can also be a fun and unique opportunity for parents and grandparents to volunteer with your families (kids ages 10 welcome), reinforcing the value of service through an intentional balance of hard work and play throughout the week.